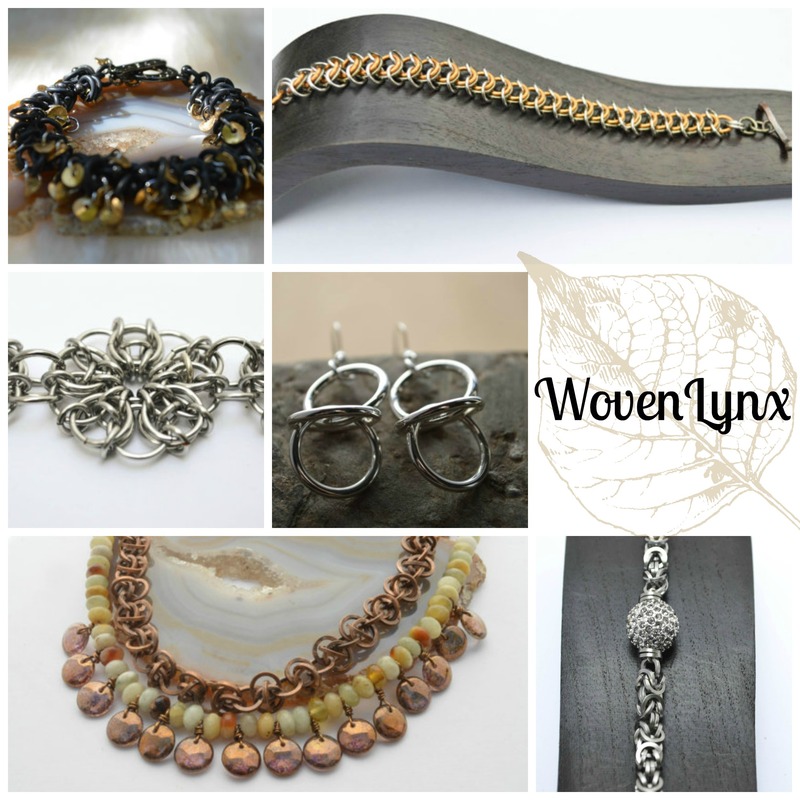 This week we are featuring Donna Barrett of WovenLynx! Donna makes fantastic chainmaille jewelry that has a new twist on the classic art. Check out her pieces and story below! 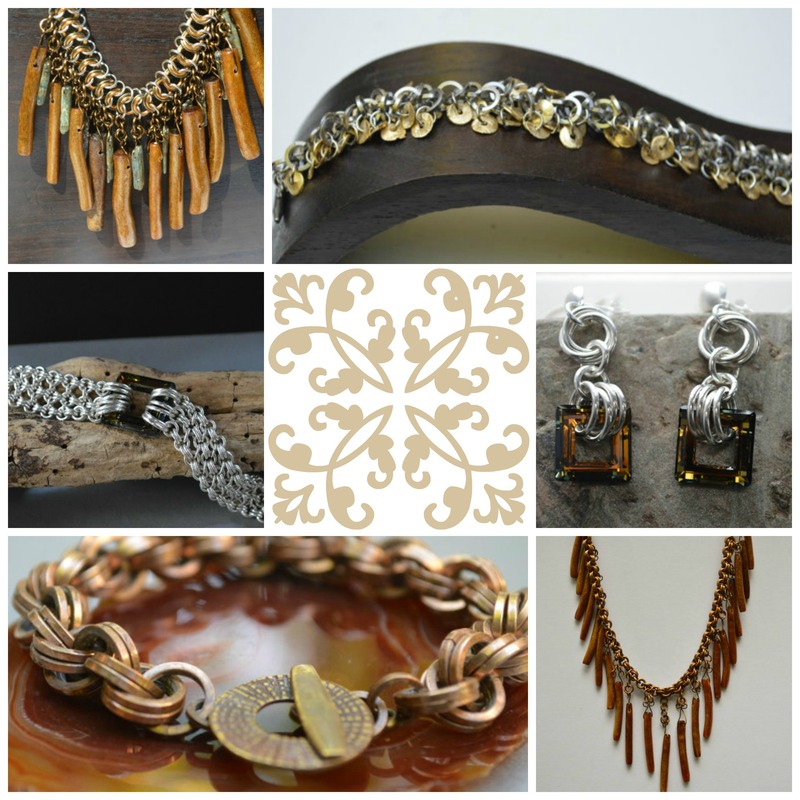 “I began making jewelry as a hobby when I retired and soon made it a full time career. My sister took me to the bead store right from the airport when I went to visit her in California and it all started from there. I soon discovered chainmaille and made it my focus ever since. I learned how to use the jumpringer system at a local lapidary workshop and now my husband makes most of the jump rings I use for me. (A huge time and money saver). 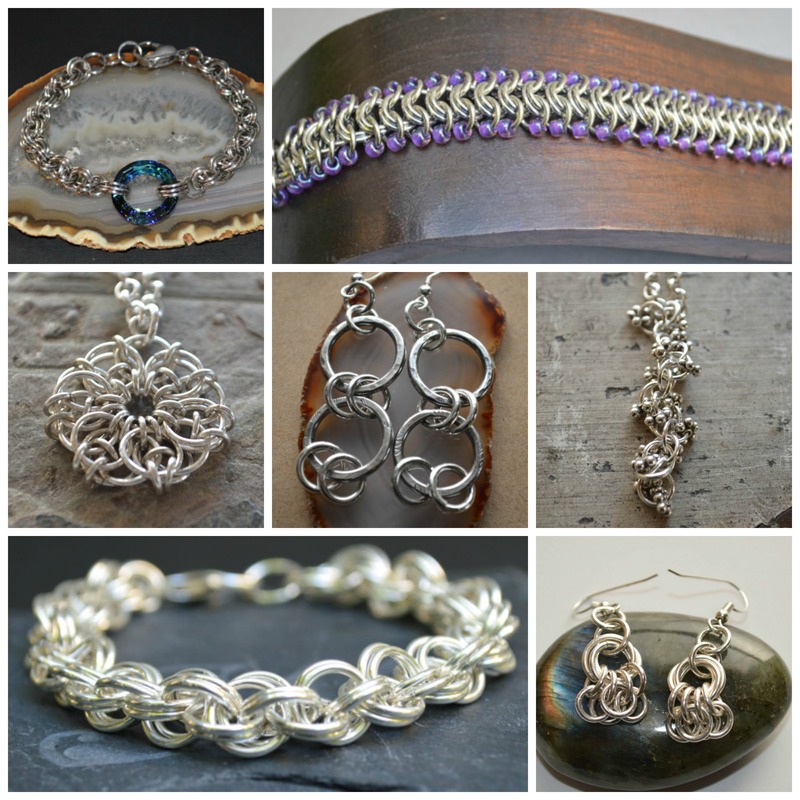 I dabble in metalworking tasks, sculpture, lapidary, but chainmaille is my favorite by far. I love to use the techniques I learn and translate them into modern fashionable jewelry. ← Featured Customer of the Week – Amanda Joe of Osteal!